15040 Sterling Highway Ninilchik, AK. 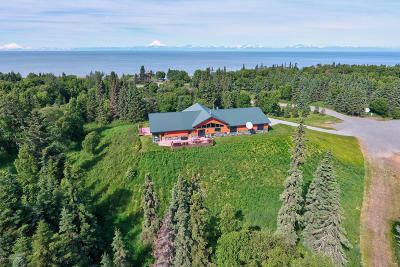 | MLS# 19-3436 | Febra Hensley, with Jack White Real Estate, selling properties for YOU in the greater Kenai and Soldotna areas. HIGHWAY FRONTAGE & Lots of Potential! 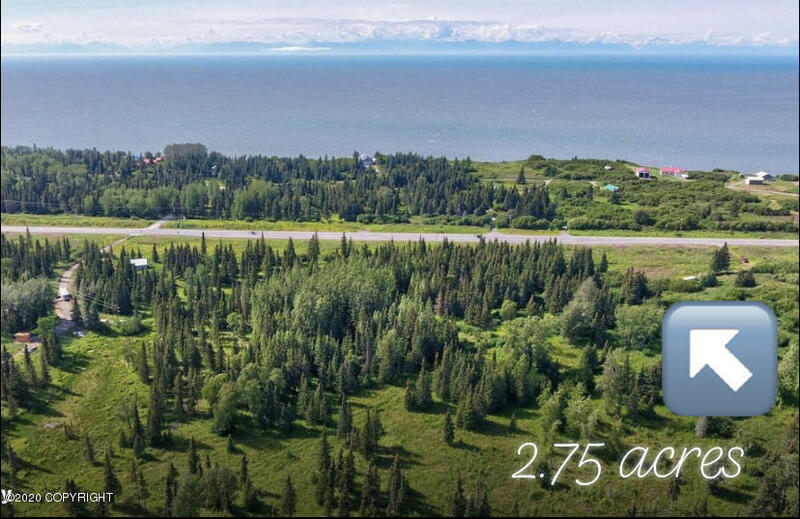 These 2.75 Acres are a Perfect Location for BUILDING YOUR DREAMS with Great Views and Southern Exposure!! Circle Driveway & Large Gravel Pad already in; Lot is Both Cleared & Heavily Treed.Possible Owner Finance.